seems like car price in Thailand comparable with Malaysia price tag. why ah? i thought they are lower in term of price. 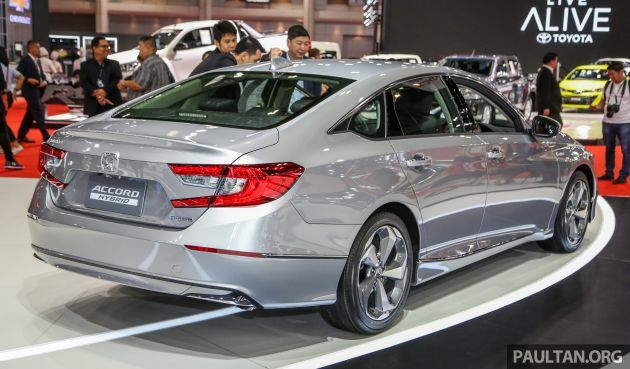 Hopefully Accord Hybrid and Camry Hybrid come to Malaysia. Let us see if greedy GLC UMW and DRB will bring the cars in. By right, Camry Hyrbid come in, should not have tax at all as our Government is still giving tax exemption on CKD Hybrids. So, if Australia is selling their Camry Hybrid for AUD27k (RM90k), I wonder, how much the Camry Hybrid will be sold in Malaysia since got no tax. For the same price, I rather get a Proton X70. Don’t expect the LED DRLs to last long. Most likely first thing owners will claim under warranty. 200k for Honda. What have the world comes to. Bangkok Motor show always show the latest cars. Unlike our KLIMS where they just sell engine oil, bank credit cards and wiper blades. Exactly. King Camry wud retain his crown again. (Like) Honda Accord 1.5 VTEC Turbo. Even City has fully touchscreen aircon controls. This newer and much more expensive car still uses aircon dials. Lol. Touchscreen aircond is actually much hated feature in carmag surveys. Accord has morphed into Civicdana. 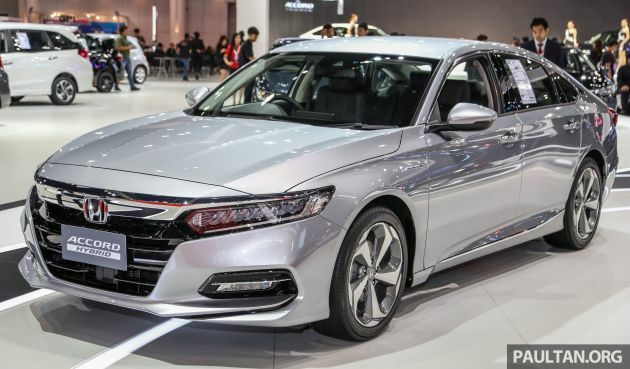 ACCORDing To Honda, this is the cheapest Accord ever. Pls buy before run out of stocks. Good luck Honda! What the heck happened to the Accord? Nvm the front but the rear…its attrocious! The designer ate too much crab craw? Looks stunning both interior and exterior. Price is good for the specs and top notch quality. Expect to be priced between RM165 to 190k when comes Msia. I hope there won’t be anymore issues like fast fading headlamps, engine vibration during idling, poor engine performance etc. 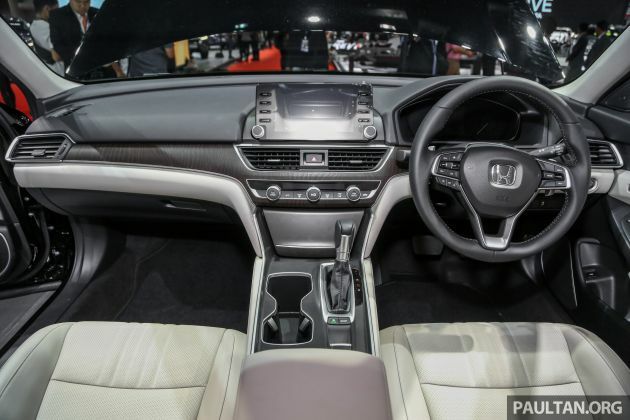 This Accord 2019 is the best! I like it. this car will definitely outsell the new camry. the new engines are the one people will dive in for. I find this car to be ugly and outdated. Looks like Honda is out of creativity and innovation. Over-priced under-powered car for Malaysia. ( lawnmower engine ) What is wrong with a 2,0-liter engine?